SKU: T12 RSCTOT. 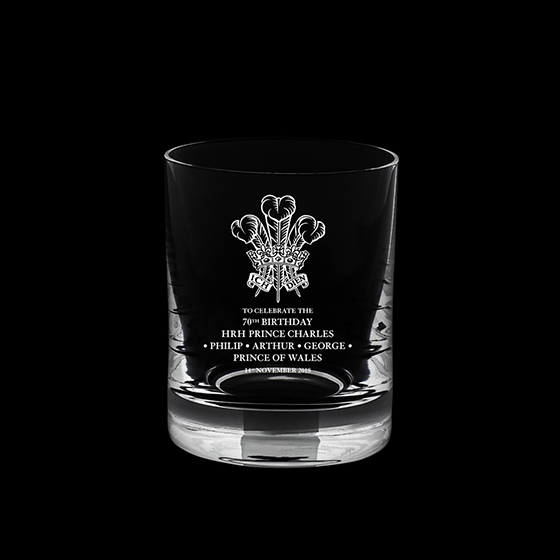 Categories: Best Selling Products, Royal Scot Crystal, Tumblers, Highballs & Shot Glasses. 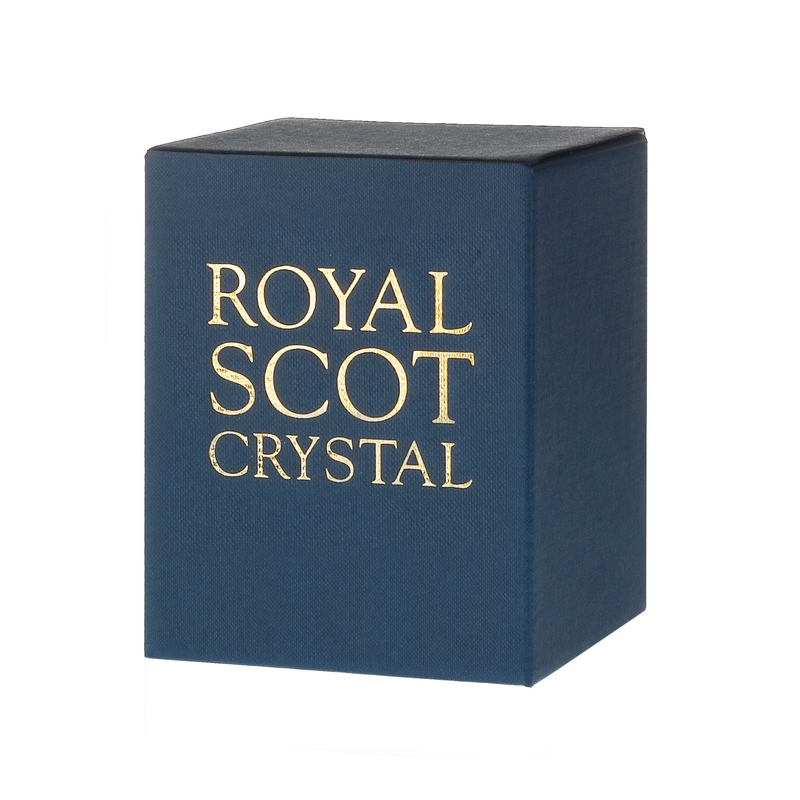 Tags: crystal, engraved shot glass, engraved tot glass, glass, Royal Scot Crystal, tumbler. Decoration: Screen printing decoration available on request.